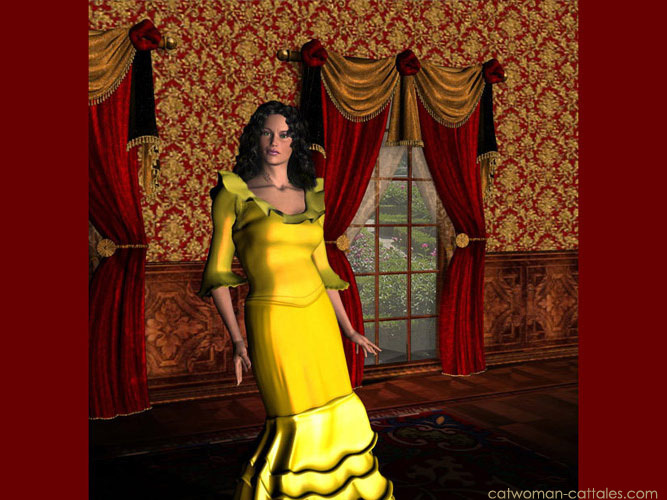 Okay, Catwoman was never captured, but Barbara made her a bridesmaid at the wedding in Dearly Beloved, and she made her wear yellow ruffles. There’s some justice there, surely. Also check out A Toast to Mrs Wayne, also from Dearly Beloved.